THE DEEP DARK WOODS DETAIL 2018 TOURING. DIG INTO YARROW’S INFLUENCES AND BACKSTORIES WITH TRACK-BY-TRACK ALBUM GUIDE. The Deep Dark Woods have made their return with Yarrow, a fusion of folk traditions from both sides of the Atlantic Ocean, country blues and early gospel with a gothic surrealism that feels both present and spectral. 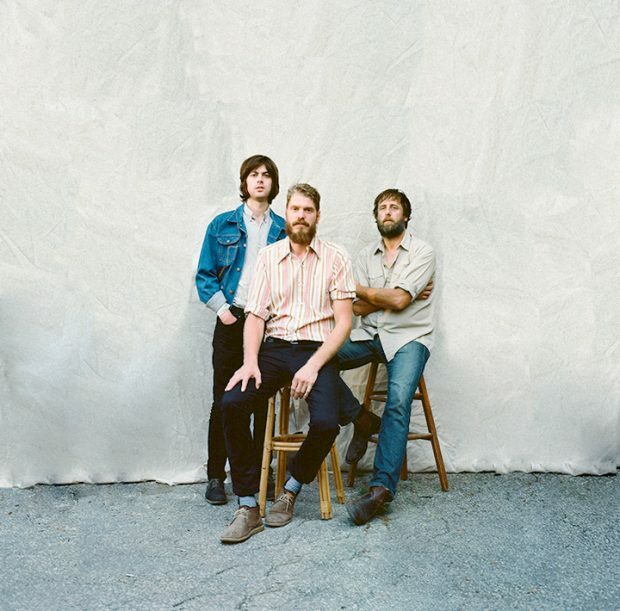 Now, The Deep Dark Woods detail their plans to take Yarrow on the road in the USA, from Michigan to Tennessee, across the desert and up the West Coast. Listen to Yarrow on Spotify and Apple Music. This tour is in support of the album Yarrow which was made possible with the support of the Ontario Media Development Corporation. https://sixshooterrecords.com/2011/wp-content/uploads/2017/11/17-ssr-logo-home.png 0 0 Sarah https://sixshooterrecords.com/2011/wp-content/uploads/2017/11/17-ssr-logo-home.png Sarah2017-11-15 15:26:062018-01-25 21:11:28THE DEEP DARK WOODS DETAIL 2018 TOURING. Established in 2000 in Toronto, Six Shooter Records is a full service music company with a diverse roster that includes artists in the genres of Americana, country, rock, and avant-garde. In addition to being a label and a publisher, the company also provides artist and business management services, and produces the music festival Interstellar Rodeo. Since its inception, Six Shooter has released over 100 albums. 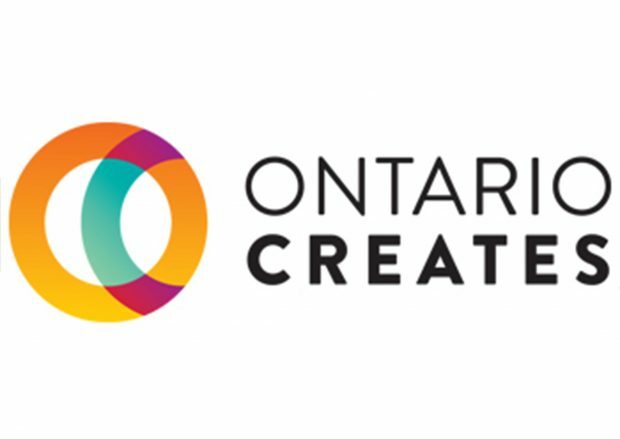 Our artists have been consistently recognized in national award programs, including the JUNO Awards, Polaris Music Prize, SOCAN Awards, Canadian Folk Music Awards, and others. – Answering and directing phone calls. This includes providing customer service to customers calling in regards to purchases, tickets, as well as general inquiries. 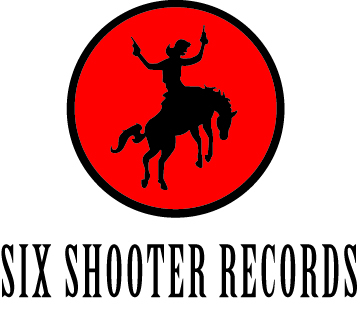 – Managing the info@sixshooterrecords.com email address. – Assisting with preparing distributor sales statements for entering into accounting software. – Assisting with accounts payable e.g. paying approved invoices, preparing cheques for approval. – Data entry into Quickbooks as assigned. – Assisting with grant completions for both the label and our management clients. Including but not limited to proofing material, organizing expense documentation, ensuring all materials are ready for submission in the applicable grant portals. – Preparing and properly documenting merchandise shipments for management clients. – Organizing the label President’s receipts and expense reports. – General office maintenance duties: ordering office supplies, taking out the garbage, receiving and properly storing shipments, maintaining the office storage spaces. – Miscellaneous errands and support e.g. purchasing supplies for company events, prepping the office for client meetings, providing support to office visitors. – General clerical duties to include but not limited to: photocopying, scanning, mail distribution, sending out mail, filing (digital and physical), sorting receipts. – Taking detailed minutes at staff meetings (Mondays @ 2pm) and other meeting minutes as assigned. – Providing administrative support to the Vice President and President upon request. – Overseeing boardroom rental + desk rental clients, including preparing the boardroom for rentals, cleaning up after the rentals, ensuring client satisfaction and communicating invoice/payment information to the Director of Finance and Administration. – Experience with QuickBooks or similar accounting software. – Proficiency in MS Office (MS Excel in particular), Google Drive, Dropbox, Slack. – Self-starter with excellent time management skills and the ability to prioritize work. – Attention to detail and problem solving skills. – Strong organizational skills with the ability to multi-task. – Education related to business management, the music business or other relevant field. – Experience in the Canadian music industry. Hours: Monday-Friday 1:00pm-5:30pm. Total hours per week 22.5. Occasional additional hours may be requested from time to time. Please send resumes by email to Pierre Bussieres pierre@sixshooterrecords.com with subject line “Administrative Assistant job application”. No phone calls please. THE DEEP DARK WOODS RETURN WITH YARROW (OUT TODAY). 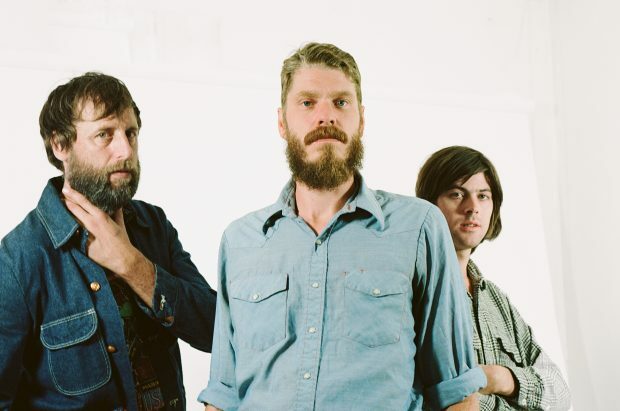 The Deep Dark Woods return with their latest record, Yarrow, today. You can stream the record on Spotify, buy it on iTunes, or buy the CD / LP here. https://sixshooterrecords.com/2011/wp-content/uploads/2017/11/17-ssr-logo-home.png 0 0 Sarah https://sixshooterrecords.com/2011/wp-content/uploads/2017/11/17-ssr-logo-home.png Sarah2017-10-27 18:00:432018-10-30 19:15:05THE DEEP DARK WOODS RETURN WITH YARROW (OUT TODAY). 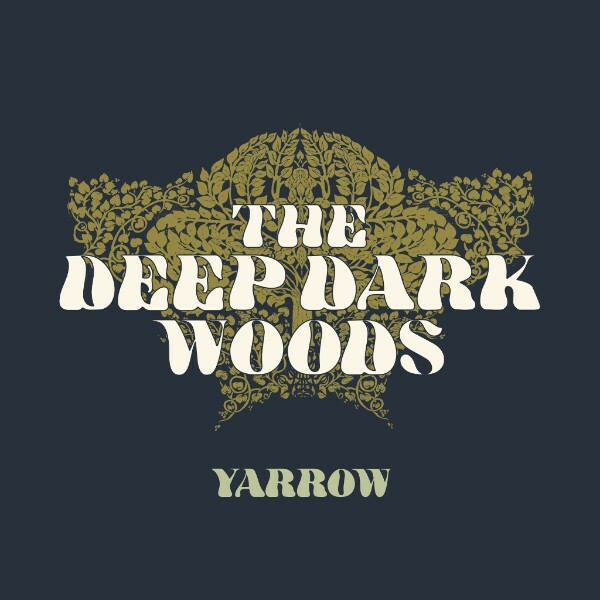 THE DEEP DARK WOODS DETAIL NEW ALBUM, YARROW, OUT 10/27/17 ON SIX SHOOTER RECORDS. NEW VIDEO FOR “FALLEN LEAVES” OUT TODAY. Six Shooter Records is proud to release Yarrow on October 27, 2017.
https://sixshooterrecords.com/2011/wp-content/uploads/2017/11/17-ssr-logo-home.png 0 0 Sarah https://sixshooterrecords.com/2011/wp-content/uploads/2017/11/17-ssr-logo-home.png Sarah2017-09-22 13:10:172018-01-11 21:28:44THE DEEP DARK WOODS DETAIL NEW ALBUM, YARROW, OUT 10/27/17 ON SIX SHOOTER RECORDS. TANYA TAGAQ GIVES STUNNING PERFORMANCE AT POLARIS + PERFORMS WITH WEAVES. Read the full article by Pitchfork here. https://sixshooterrecords.com/2011/wp-content/uploads/2017/11/17-ssr-logo-home.png 0 0 Sarah https://sixshooterrecords.com/2011/wp-content/uploads/2017/11/17-ssr-logo-home.png Sarah2017-09-21 17:30:462018-01-11 21:29:37TANYA TAGAQ GIVES STUNNING PERFORMANCE AT POLARIS + PERFORMS WITH WEAVES. Happy Friday! 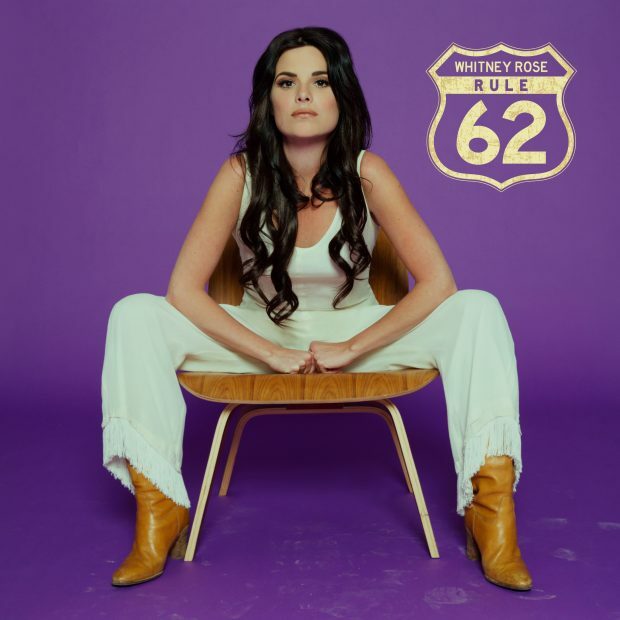 Whitney Rose just released another piece from her upcoming record “Rule 62.” Follow the link below to listen to “Better To My Baby” on Spotify. Click here to pre-order Rule 62 on iTunes, CD, and vinyl. 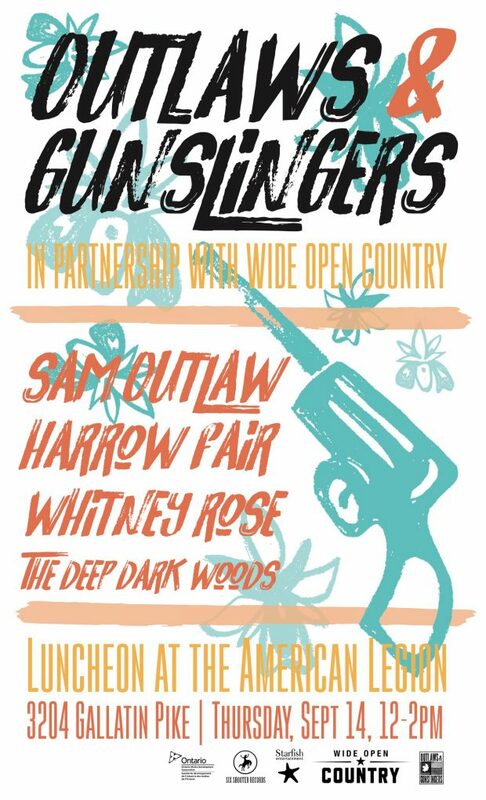 OUTLAWS & GUNSLINGERS AT AMERICANAFEST. https://sixshooterrecords.com/2011/wp-content/uploads/2017/11/17-ssr-logo-home.png 0 0 Sarah https://sixshooterrecords.com/2011/wp-content/uploads/2017/11/17-ssr-logo-home.png Sarah2017-08-30 22:04:282018-01-03 20:01:33OUTLAWS & GUNSLINGERS AT AMERICANAFEST. “It’s no coincidence, then, that “Can’t Stop Shakin'” doubles down on groove, saxophone solos and a deep-seated bass line, evoking everything from Seventies country to the funky, music-filled heist sequence from Ocean’s 11. Rose may be the star, but in a band like this, everybody shines.” – Rolling Stone. Pre-Order Rule 62 on CD + Vinyl.